Freehand Spyro. 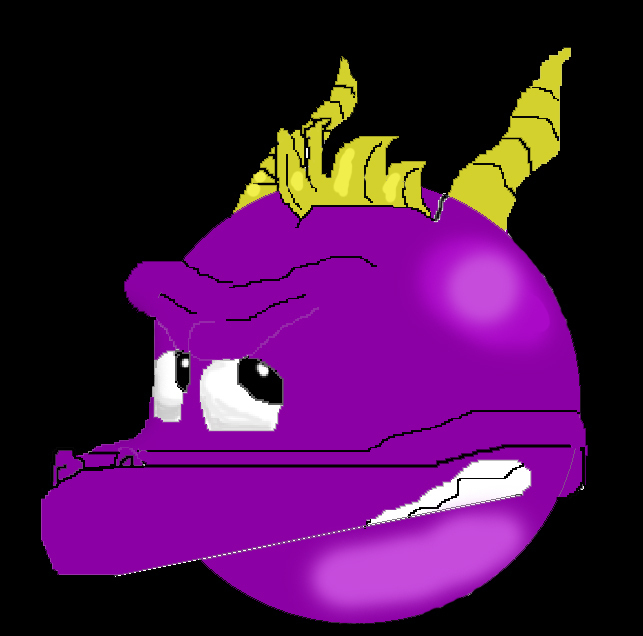 Ouch, first time drawing spyro XD. Wallpaper and background images in the Spyro The Dragon club tagged: spyro spyro the dragon classic game purple.